On the heels of taking their unparalleled entertainment to capacity crowds overseas, the Harlem Globetrotters will return to North America with their one-of-a-kind show playing Target Center in Minneapolis on Saturday, March 30 and Sunday, March 31. 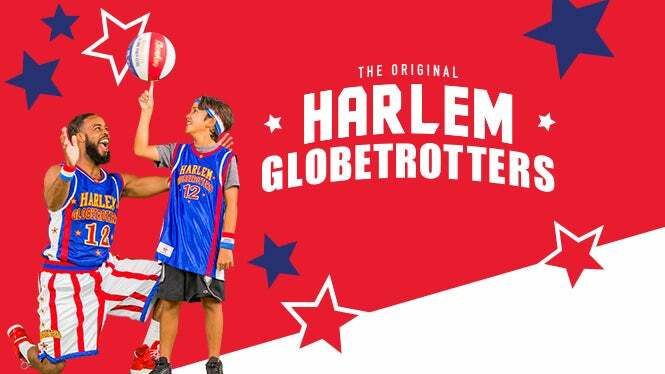 Featuring some of the most elite dunkers on the planet, exceptional ball handlers, and Guinness World Records™ record holders, a Globetrotters game is more than just basketball – it’s the ultimate in family entertainment that will bring smiles and fan interaction to people of all ages. 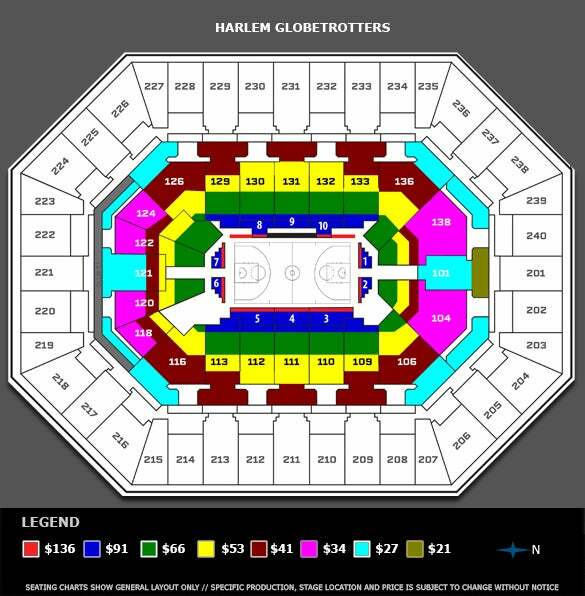 The Globetrotters will share their unrivaled show to fans in over 250 North American cities during their upcoming tour. The Globetrotters show will feature a star-studded roster, including Showmen Big Easy Lofton, Hi-Lite Bruton, Ant Atkinson, and Hammer Harrison, as well as fan favorites Firefly Fisher, Bull Bullard, Thunder Law and Cheese Chisholm. To match the growing popularity of the Globetrotters’ female stars, the team will also bring the largest female roster in team history to fans across North America – including TNT Lister, Hoops Green, Torch George, Swish Young, and Mighty Mortimer. After every game, the Harlem Globetrotters remain on the court for autographs and photographs with fans. Tickets are available at Target Center's box office, online at AXS.com or by calling 888-9-AXS-TIX. Price Tickets start at $21!